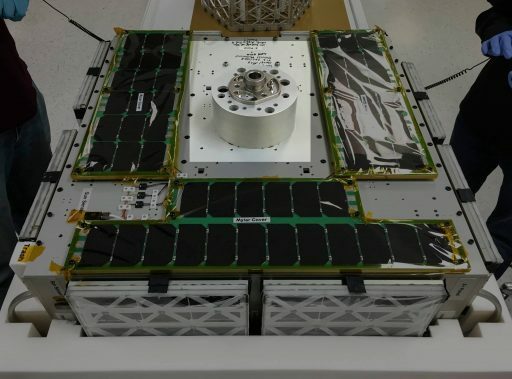 The 50-Kilogram AggieSat-4 technology demonstration satellite of Texas A&M re-entered the atmosphere on March 12, 2018 after spending over two years in orbit following its release from the International Space Station. 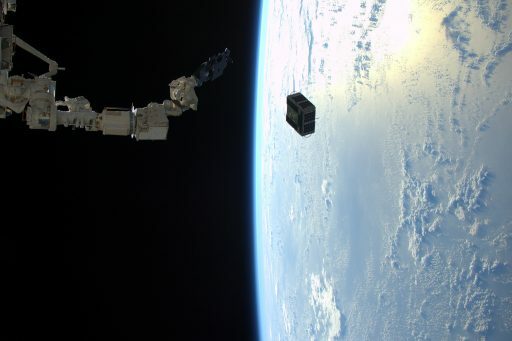 The mission was part of the LONESTAR project – “Low Earth Orbiting Navigation Experiment for Spacecraft Testing Autonomous Rendezvous and Docking” – and planned to test out relative navigation and optical tracking with a small satellite released from the parent spacecraft. 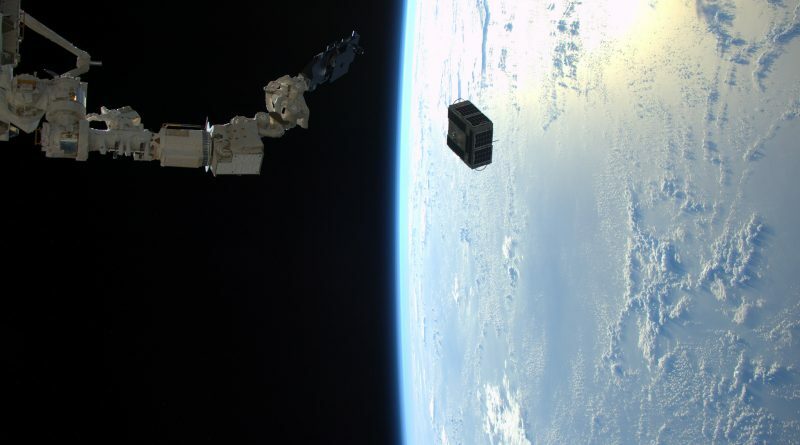 Satellite Description: The AggieSat4 satellite, developed and manufactured at Texas A&M University, has a mass of approximately 55 Kilograms and measures 75 x 75 x 35 centimeters in size. The satellite hosts body-mounted solar panels for power generation and is equipped with a three-axis attitude determination and control system with an actuation accuracy of two degrees, making use of reaction wheels and magnetic torquers. The Electrical Power System hosts two battery packs delivering an operational voltage of 34 V and a capacity of 95 Watt-hours.